Try something new this year and consider the truffle instead. 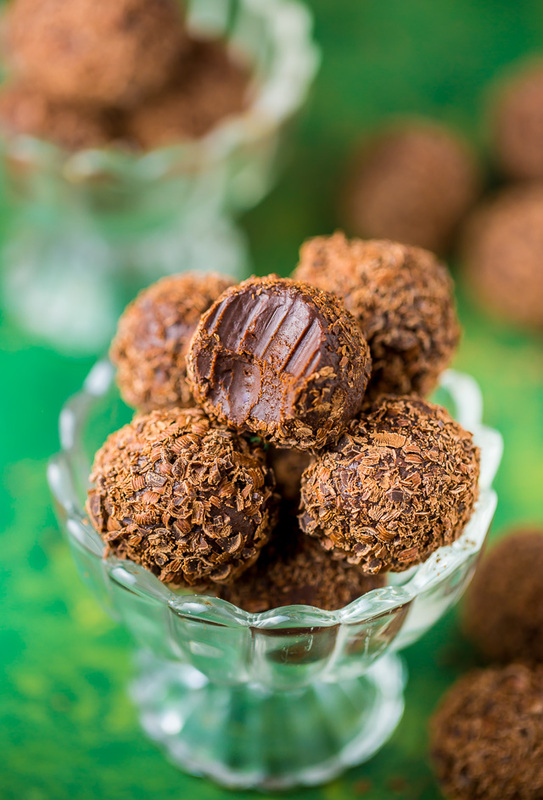 Truffles are bite-size treats, typically chocolate and cream, that are perfect for parties. Or gifts. Or making and eating all on your own. They seem gourmet, but are totally easy to make, and luckily for you, there are tons of recipes around the internet, so you’re bound to find a flavor that sounds exactly up your alley. Ready to give them a shot? 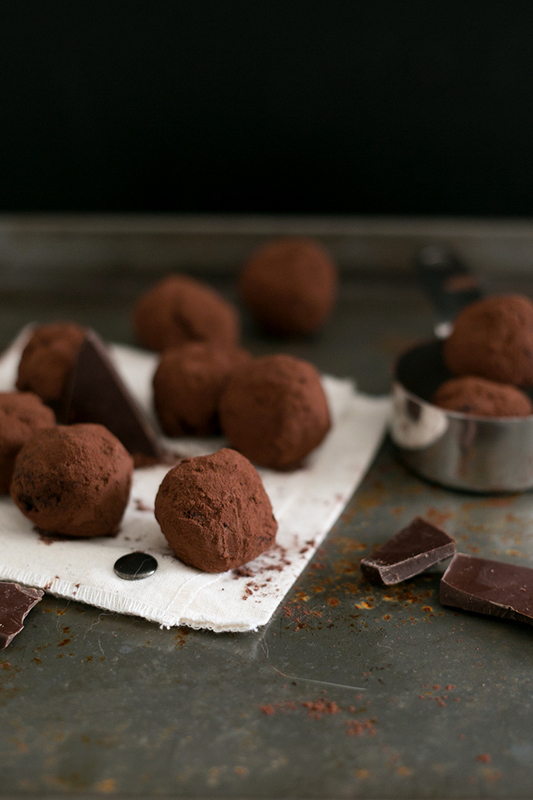 We put together some particularly fall-festive truffles. Think pumpkin spice, pecan pie and maple-bacon flavors. Oh, yeah. If your mouth isn’t watering yet, wait until you see the pictures. 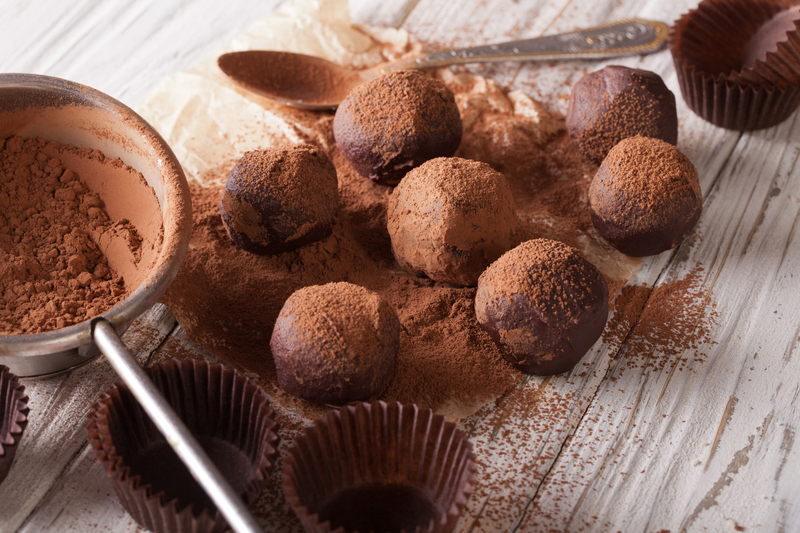 Shuffle on over and check out these tasty truffle recipes. 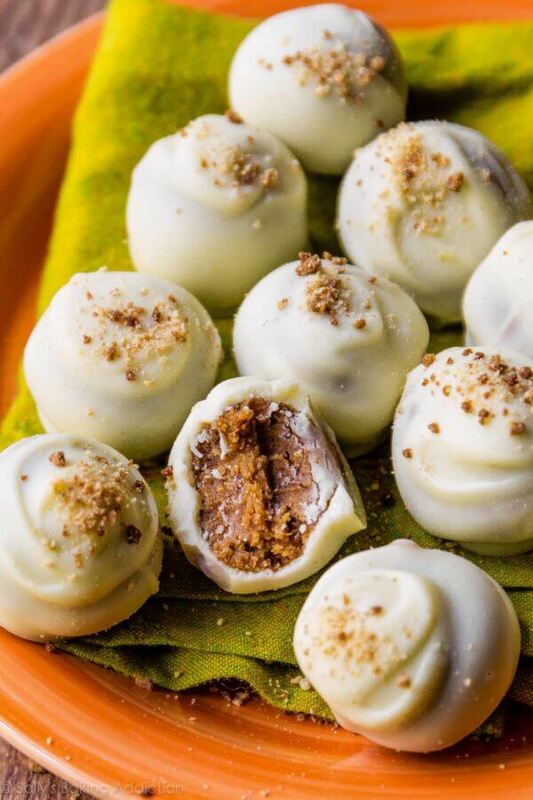 If fall is all about pumpkin spice for you, then these truffles make the perfect treat. 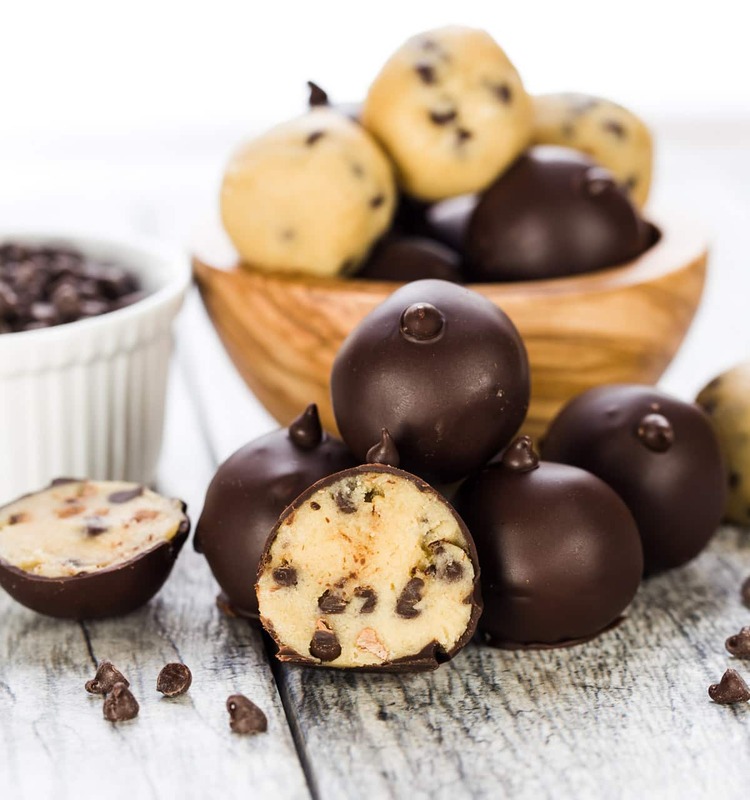 Chocolate chip cookie dough now wrapped in a delicious chocolate truffle shell. Brownies are pretty universally beloved, and even more so when you make them bite-size. 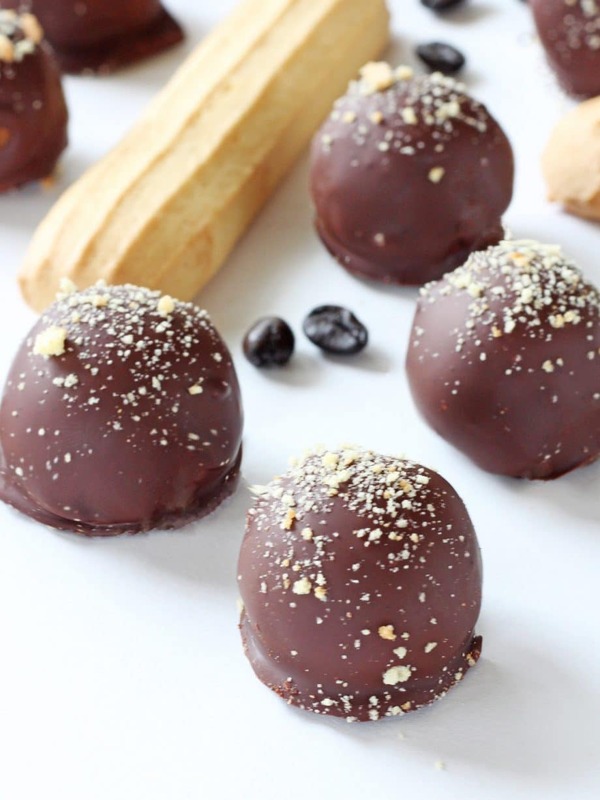 Absolutely decadent, these chocolate truffles are made with Kahlúa, a Mexican coffee-vanilla spirit combination. 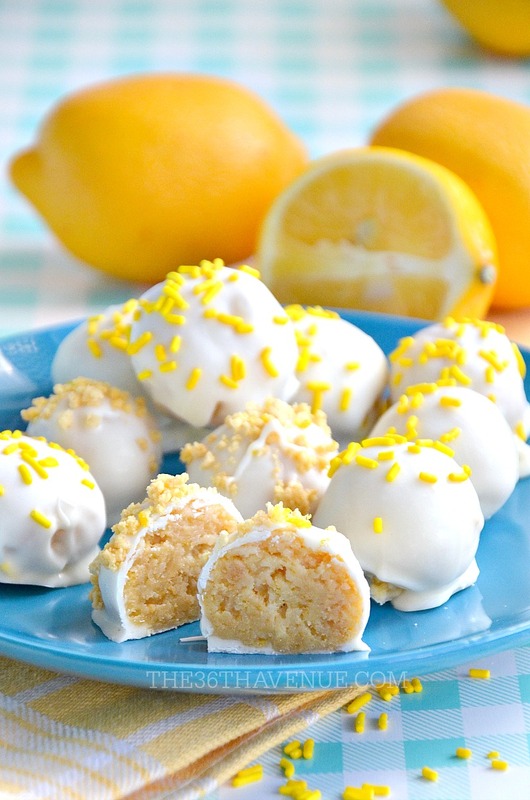 Lemon créme Oreos are part of what give these lemon truffles their zest… and mean there’s no oven required. Out with the pumpkin, in with the pecan. 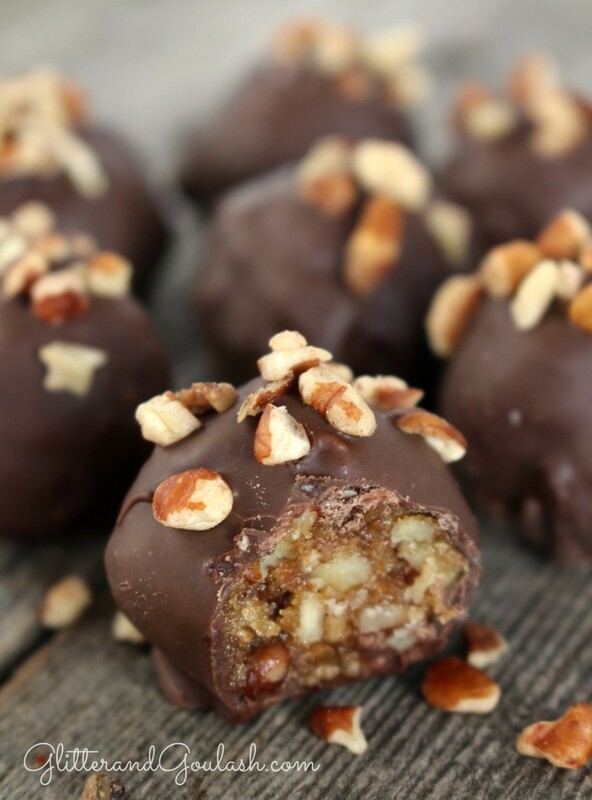 Maple syrup gives these truffles extra fall-appropriate flavor. Feeling eager for candy canes? 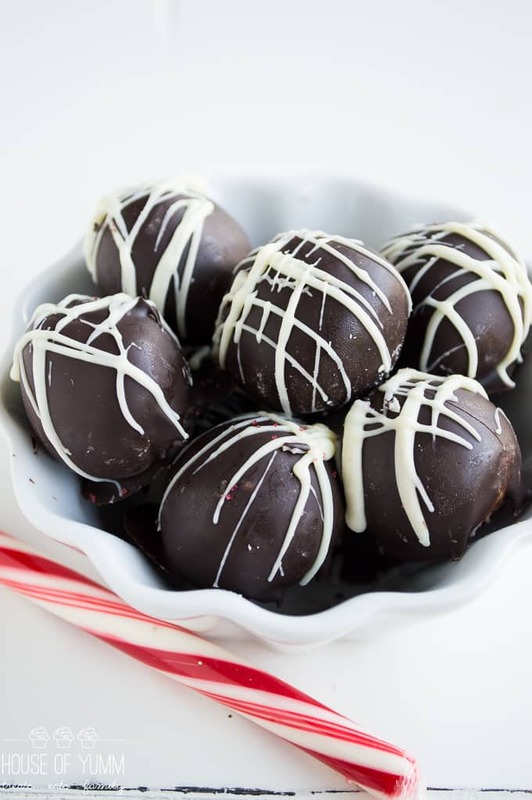 Try these peppermint truffles to ease your craving. 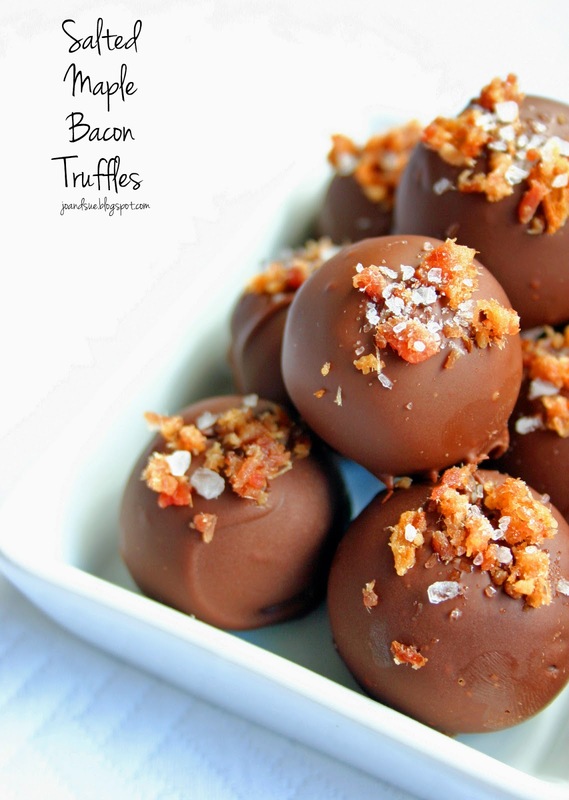 It’s easy to overdo it with bacon on sweets, but these maple-bacon truffles get the balance perfect. An Italian custard dessert, tiramisu works is even better when it’s covered in semisweet chocolate. 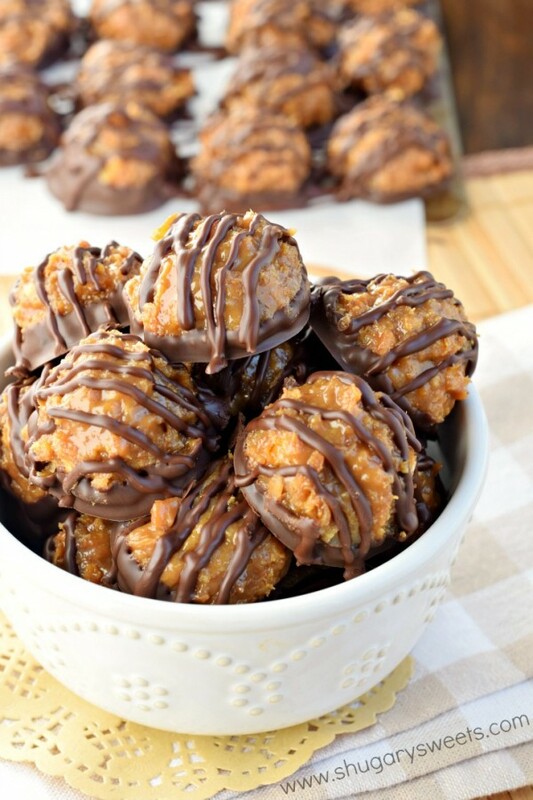 Hit your Girl Scout Cookie craving in the off season with these Samoa copycat truffles. 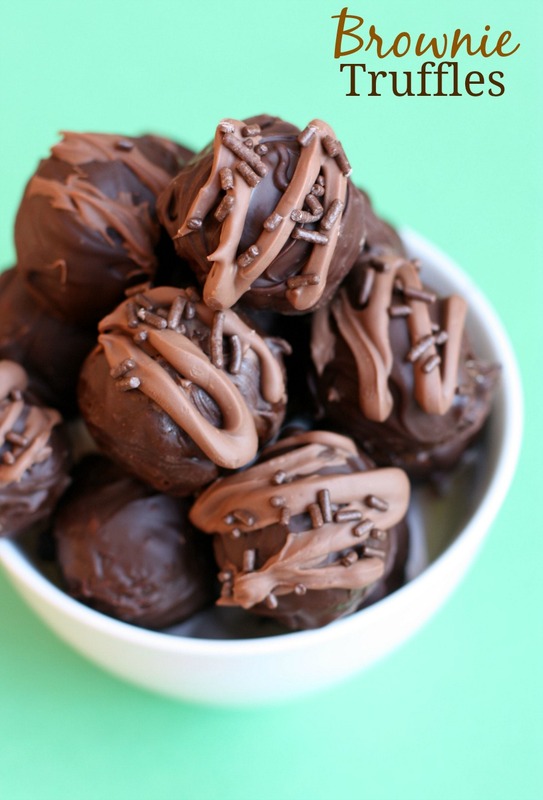 These dark chocolate truffles are so good you won’t even need to mention they’re totally vegan. 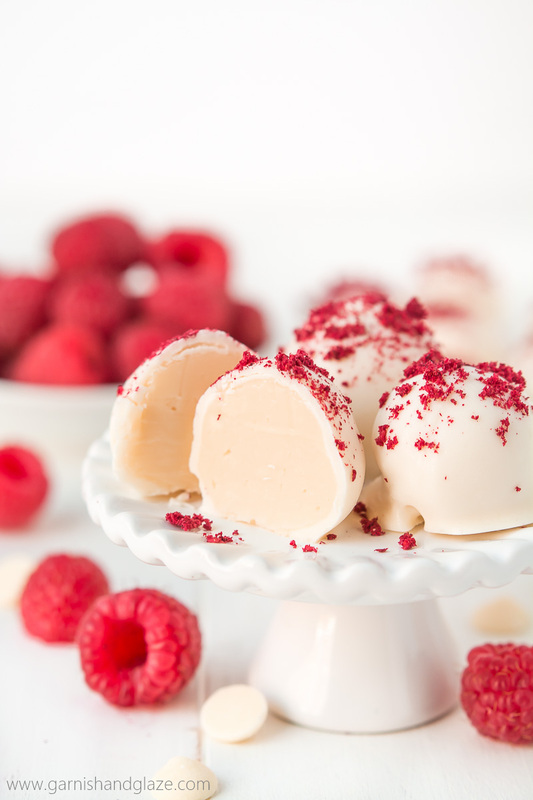 These white chocolate-raspberry truffles get clever and use a coffee creamer to give them their flavor. 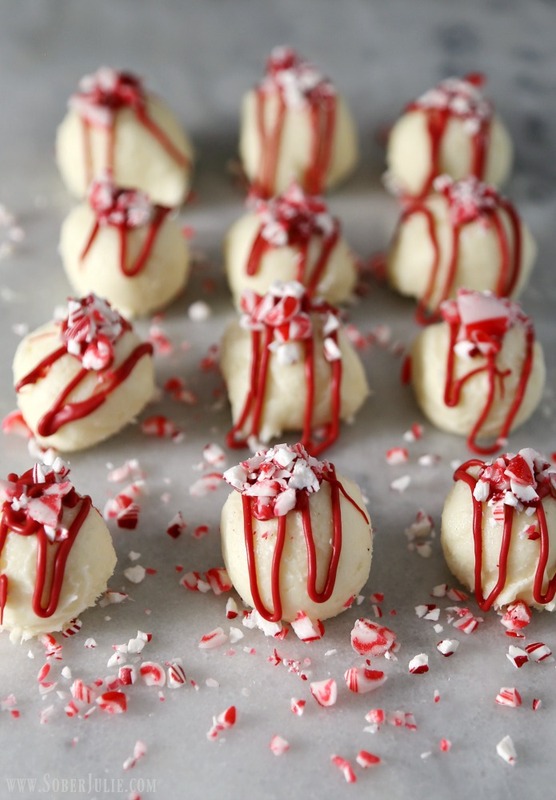 Get a head start on Christmas with these festive white chocolate-pepperment truffles. Gingerbread is not for just for houses. 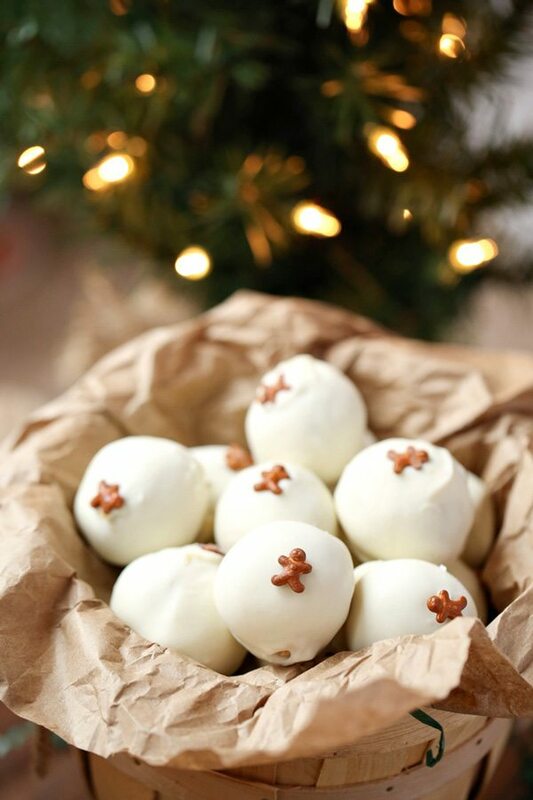 It’s also for these adorable gingerbread truffles.